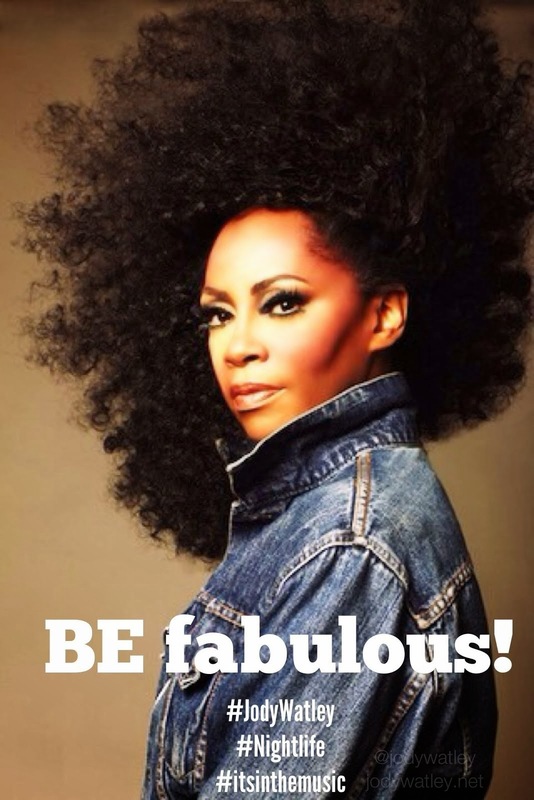 Beyond writing so many classic songs for themselves and so many others from Diana Ross, Chaka Khan, Marvin Gaye, and more - Ashford & Simpson always gave you fashion and complimented each other well in music, love, life and style. 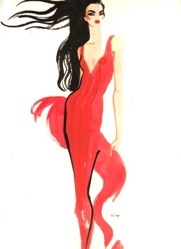 I discovered designer Norma Kamali from Ashford & Simpson back in the late 70s when I was in the group Shalamar, as well as Charles Jourdan shoes. 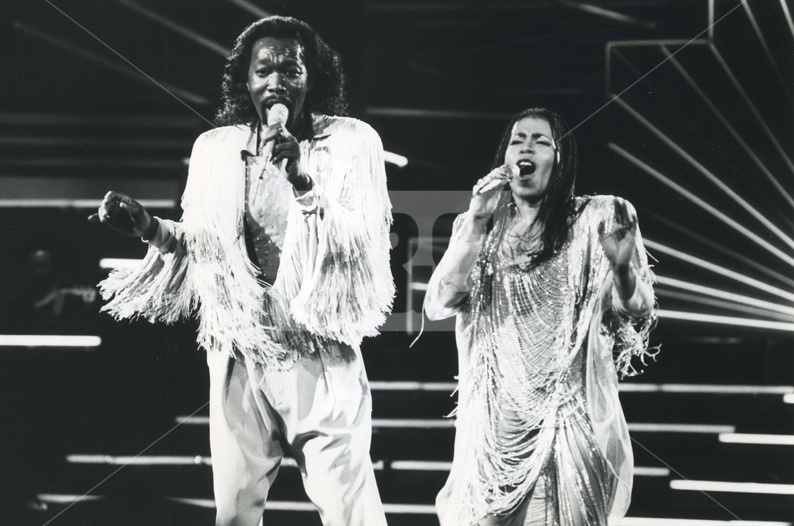 Onstage, Nick had so much charisma right along with Valerie. They were truly a dynamic duo and remained stylish through the years. I had the pleasure of being a guest on their radio show several years ago and we shared great conversation. Nick encouraged me to go back to singing in my 'money tone', we all had a laugh about it. 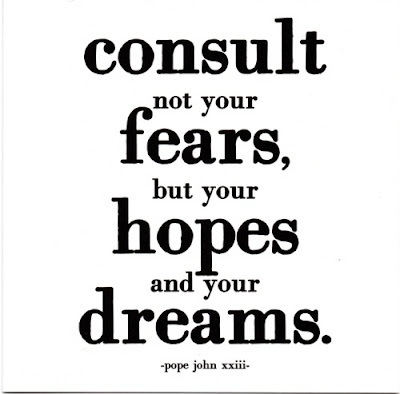 Both appreciated my exploration and broadening of my music and choosing to sing more in the warmer register of my range - but I totally understood and appreciated the reminder from him. 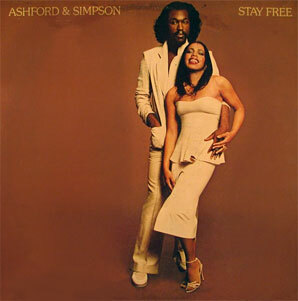 RIP Nick Ashford. 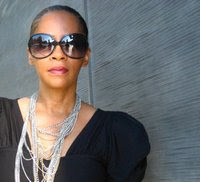 My thoughts and prayers are with Valerie Simpson, their daughters, family and friends during this difficult time. One of my favorite snacks is green apples with peanut butter. 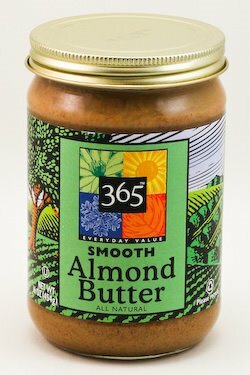 A friend recently suggested I try almond butter - I'm hooked! As it turns out, it's considered a healthier option to peanut butter. Almond butter is low in saturated fat (zero trans fats) and contains natural quantities of calcium, protein, fiber, magnesium, vitamin E and folic acid. All of these nutrients are great for lowering cholesterol and good for your heart. 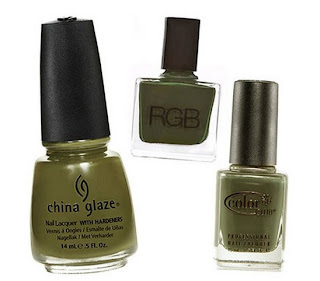 At my nail appointment this week, I opted for the army green on my toes. I intend to try sapphire next. 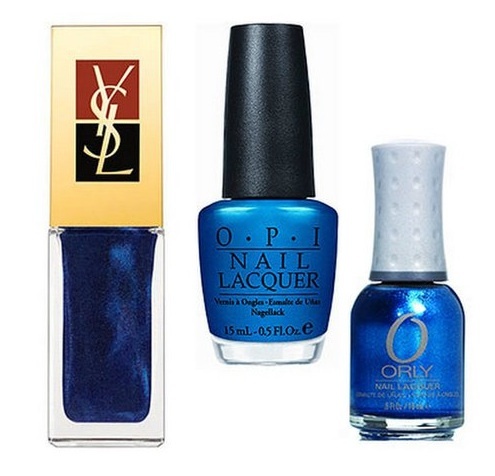 The YSL blue looks divine. 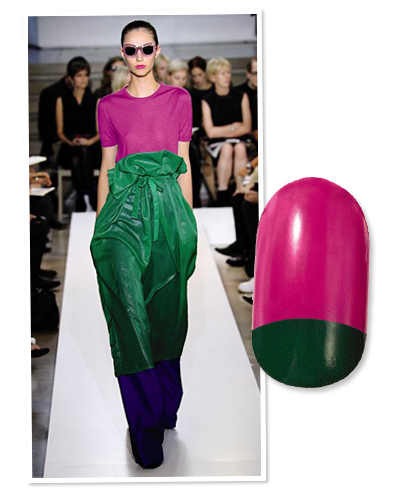 I've done color blocking on the nails a new and modern twist on the standard french manicure. 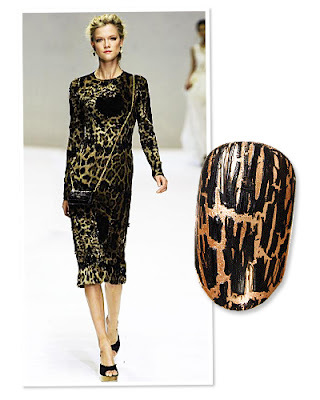 I'm digging the "Shatter" leopard nails - must try that! 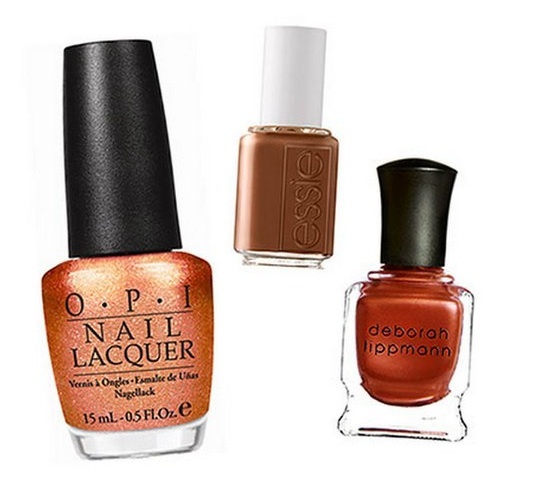 Updating your nails is a nice way to spruce up your look without breaking the bank. Labels: "LIfe Affirmations" "Pearls Of Wisdom"